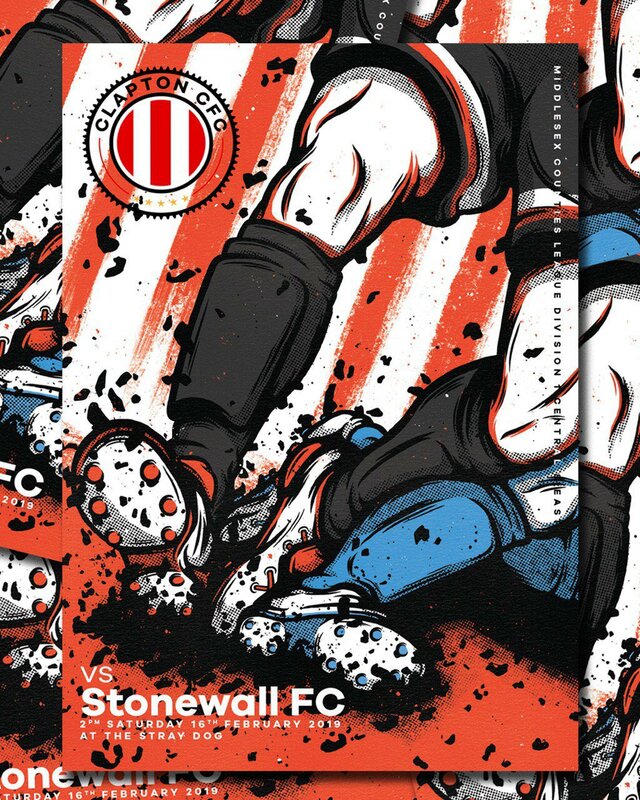 A visit to the Stray Dog from league leaders and world-famous LGBT football team Stonewall FC is probably the marquee event of our season so far. 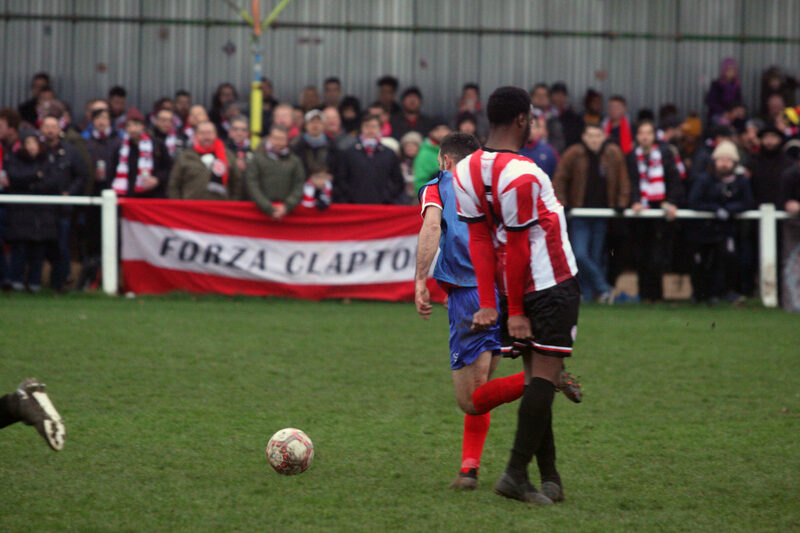 Clapton Community FC player-manager Geoff Ocran’s side are sure to be fired up after our 4-0 away defeat in January, a match that was much more competitive than the scoreline would suggest. Since then CCFC have managed to string together some strong performances with wins over Wilberforce Wanderers and, memorably, London Samurai on penalties. Stonewall were in the MCFL Premier Division last season but were relegated, finishing second bottom. 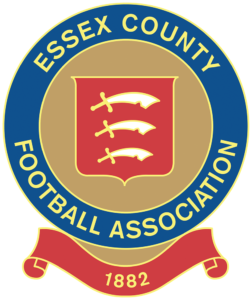 They are well on track for bouncing straight back up with a six point lead and game in hand over their nearest title rivals, NW London. However, they will be looking for their own return to form after they suffered a heavy 7-0 loss away at London Samurai in their last league game. 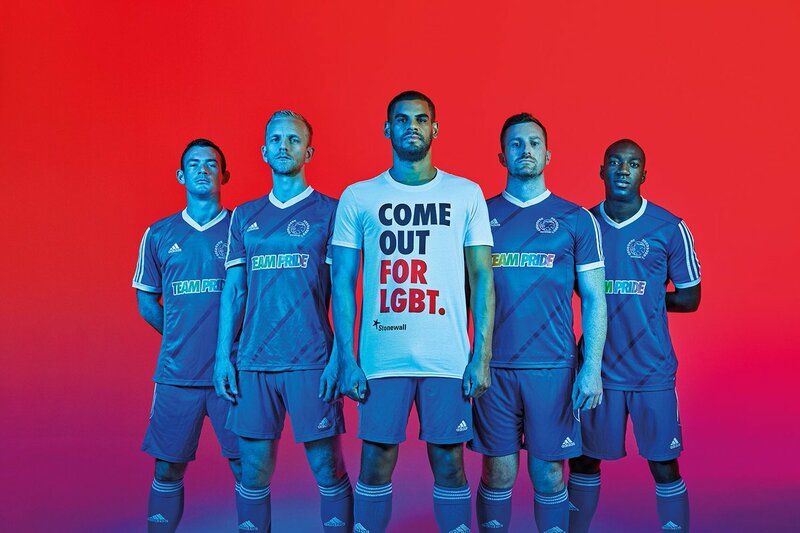 CCFC caught up with Stonewall chairman James Motley – look out for him in the number 6 shirt today – to get the inside track on their almost flawless season so far. He told us: “The whole season has been a real positive for us. The squad underwent some major changes over the summer and it’s been really encouraging to see everyone involved, whether they’re new to the club or not, step up and contribute. 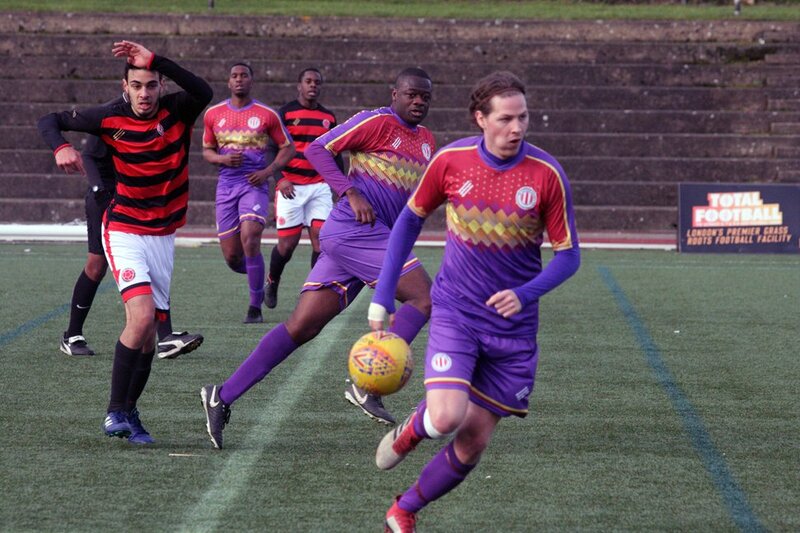 Back in November they faced MCFL stalwarts Wilberforce Wanderers at Wembley Stadium as part of the Rainbow Laces campaign, coming away with a 3-1 victory. As you can imagine, Motley looks back on the evening fondly. He said: “To see the arch lit up with the rainbow colours was an immensely proud moment for the club and we’re very grateful to the FA and Stonewall the charity for allowing us to be part of that. “The game itself was a bit of a rollercoaster, but to come back from a goal down to win made the event even more special. Looking forward to this game, we asked if there were going to be any major changes from our last meeting. He said: “One of our strengths this season has been maintaining our own style of play, so I don’t think there will be any changes. As for future plans for the club, Motley is positive about their prospects. 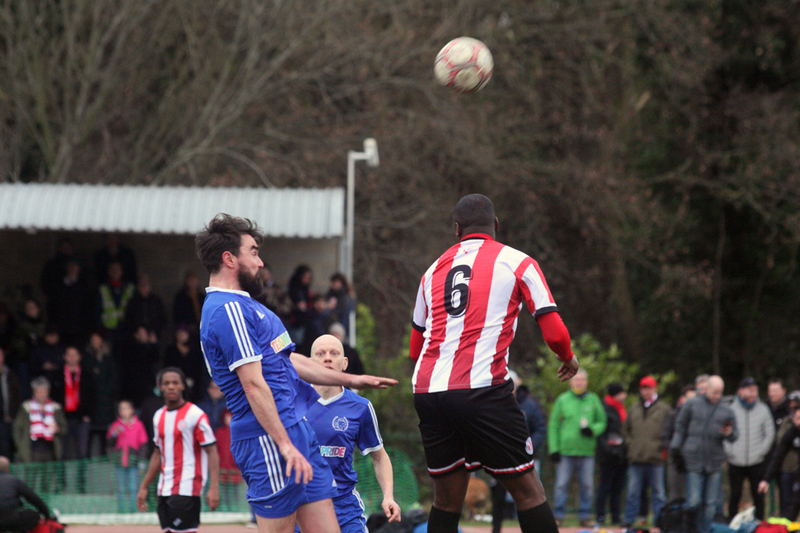 He said: “In the immediate term, the ambition has to get back to the MCFL Premier Division. “We’re in a strong position going into the final few games of the season and it would be a great achievement to get promoted straight away, following relegation last season. While it looks like the clubs will be in different divisions next season, there could be one more very special meeting before then. The Tons squad is likely to look different from the short-handed side that went down to NW London last week. Ocran is hopeful several key players will return to the CCFC squad after being without 13 players through injuries and work commitments. He said: “Considering the makeshift side we put out, with players in unfamiliar positions, it was a positive performance. “In the first half with the wind against we competed well and we were still in the game at 1-0 down. “Second half was all us. We made a few changes and pressed on them. There was the usual few goalmouth scrambles and it could have gone either way. We have chosen this as our Football vs Homophobia game for their February month of action. The CCFC players will be wearing rainbow laces and have signed up to stand with fans in our anti-homophobia and transphobia pledge. We welcome volunteers from The Outside Project, the UK’s first LGBTIQ+ Community Shelter & Centre, who will be speaking about their work and bucket-shaking to raise funds. They will also have T-Shirts and badges for sale at the merch stand, so please give – and shop – generously. Stick around after the game too when we’ll be having a fans and players photo on the pitch, then moving to the bar for a supporters’ social with the teams. Everyone’s invited. 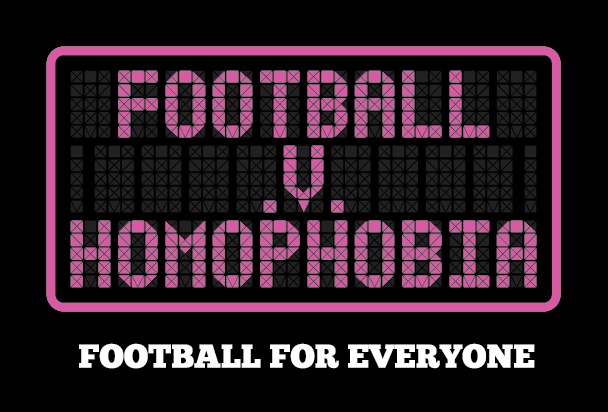 >More about our Football v Homophobia events here. We’re teaming up with charity DKMS for the Football vs Blood Cancer campaign, which members voted to support at our general meeting. Please spare a few minutes before or after the game to join the blood stem cell donor register. Head to the Matchday Centre building, next to the Stray Dog. You’ll just need to fill out the form and then swab the inside of your cheek for about 60 seconds. That’s it. Anyone between the ages of 18-55 and in general good health can become a potential blood stem cell donor. More about our Football vs Blood Cancer event here. There is a food bank collection for this game on behalf of Walthamstow-based charity Eat or Heat. Find out what they are especially looking for here. There’s also plenty of free car parking space available at the ground. Postcode for your satnav is E17 4LL. Fusion Foods will be there, serving hot food at the entrance. They will have meat, veggie and vegan options and accept cards. We have a merch stall at the entrance including our matchday programme on sale for £2. Every front cover is designed by a different artist. See the previous covers here. 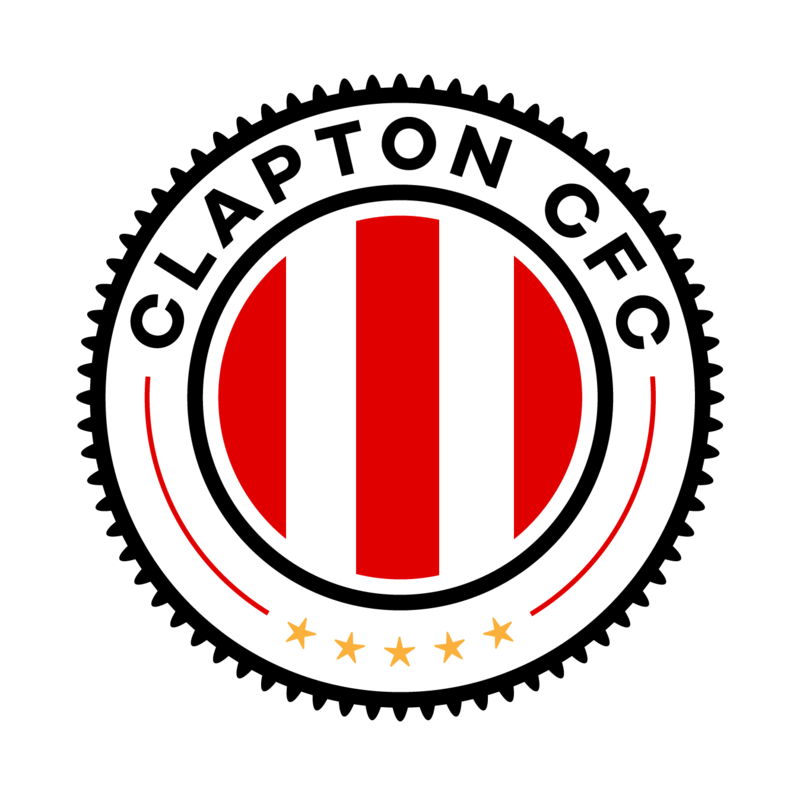 Clapton CFC vs Stonewall FC is on Saturday, February 16th at 2pm, at ‘The Stray Dog’, Wadham Lodge Sports Ground, Kitchener Road, Walthamstow, E17 4JP. You can join the Facebook event here.